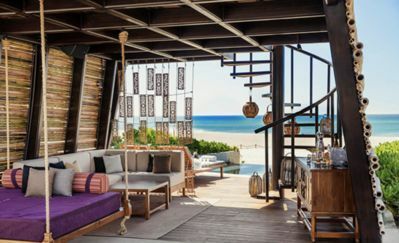 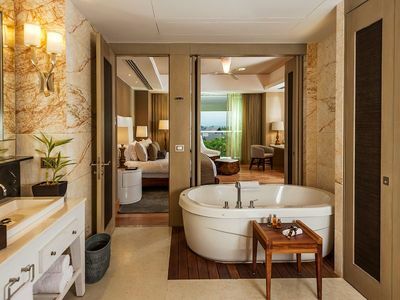 Enjoy a truly unique vacation experience at this 2 - story penthouse. 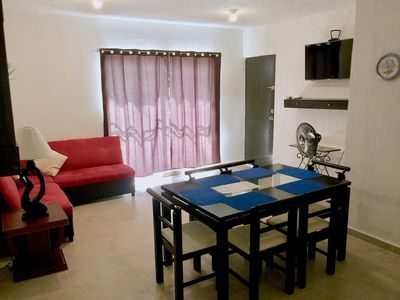 The property is centrally located at an ocean front condominium in the famous Cancun Hotel Zone. 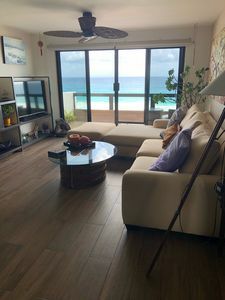 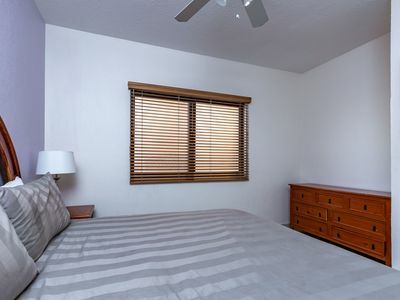 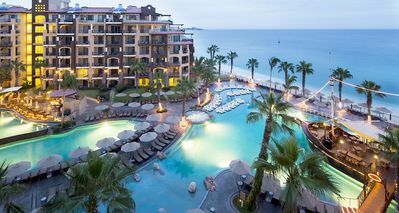 This apartment has 3 bedrooms, all with ocean view balconies, two bathrooms and a fully equipped kitchen. 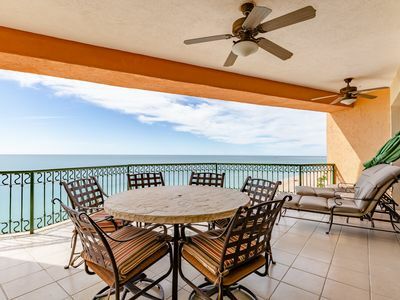 This 2 - story penthouse has two amazing views, ocean at front with incredible sunrises and lagoon views in the back with stunning sunsets. 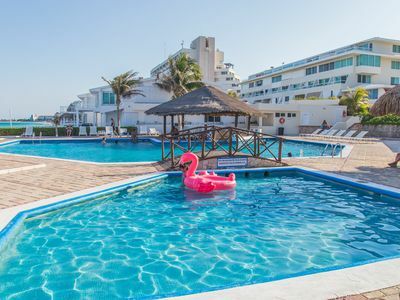 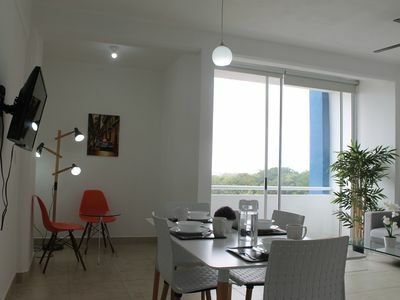 The penthouse is located at Villas Marlin condominium, the complex has 3 pools (including a kid´s pool), outDoor jacuzzi and a tennis court. 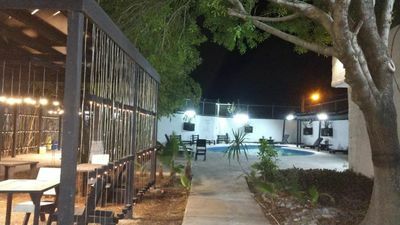 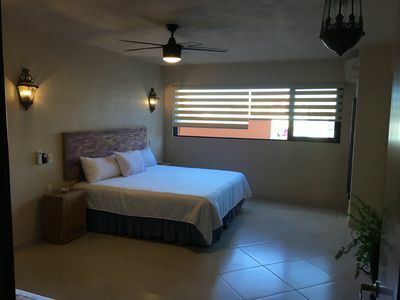 It is very conveniently located, 20 minutes from the airport, just a few steps from the kukulcan Plaza shopping mall, Soriana supermarket, Bank, bus stop, restaurants etc. 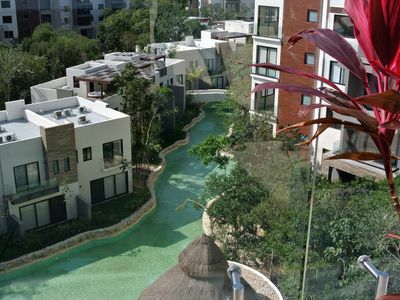 5 minutes walking distance from La isla shopping Village, offering a huge variety of shops, cinema and aquarium. 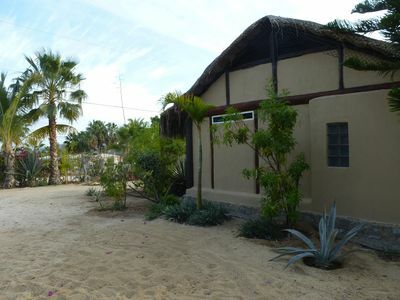 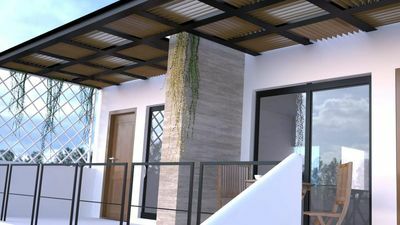 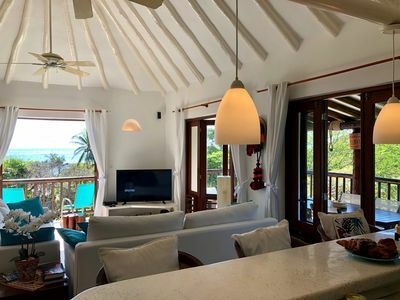 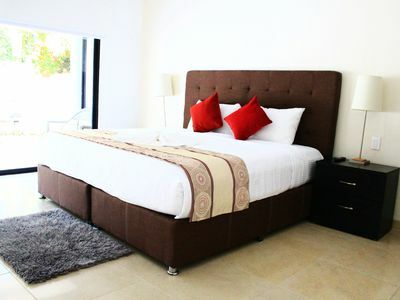 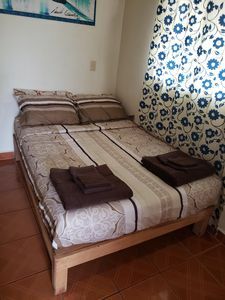 Bejuco Home, the perfect place for your vacation at Tulum! 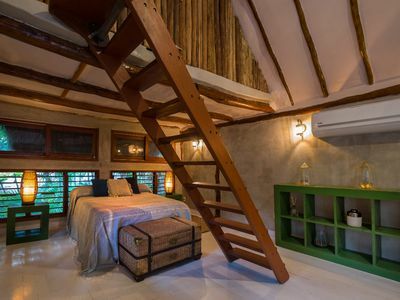 Colorful artist's home. 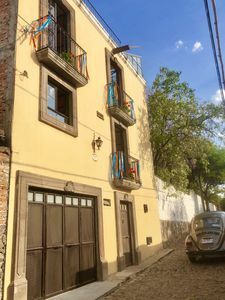 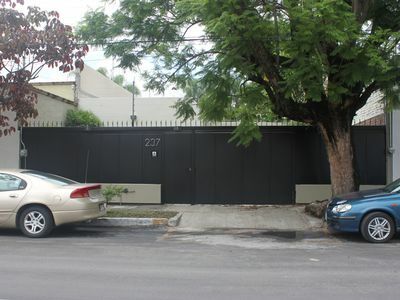 Centro location, quiet street, amazing views!